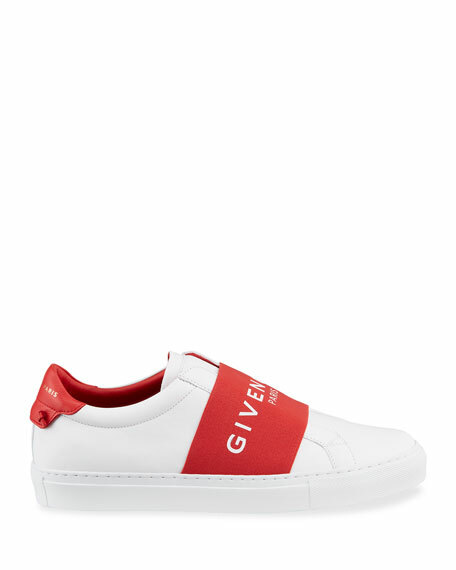 Givenchy leather sneaker with contrast logo band. 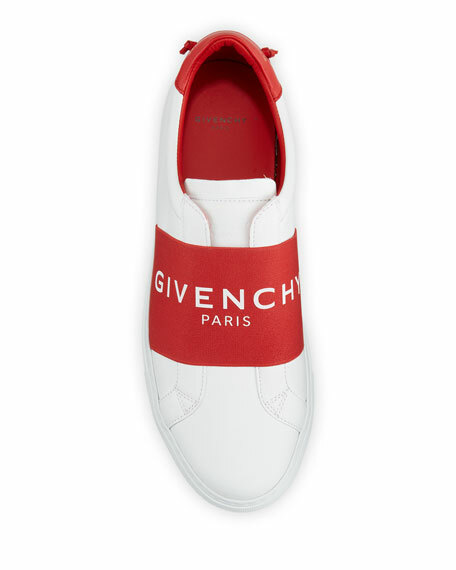 Givenchy sneakers in mixed neoprene, suede, leather and mesh. Chunky heel with platform. Reinforced round toe. Lace-up vamp. Pull-tab at back collar. Padded footbed. Rubber outsole. Made in Italy.